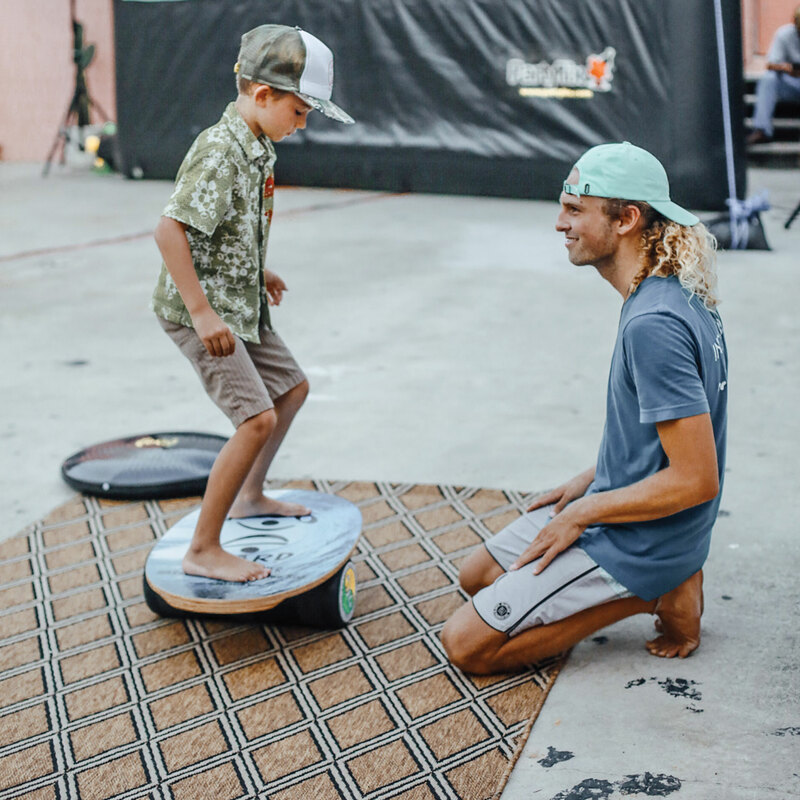 Indo Board Founder, Hunter Joslin, and Indo Board Master Trainer, Kevin Hubble, teach a group fitness class on how to use the Indo Board and IndoFlo Cushion. They are feeling the burn! This is part 2 of a series of videos. 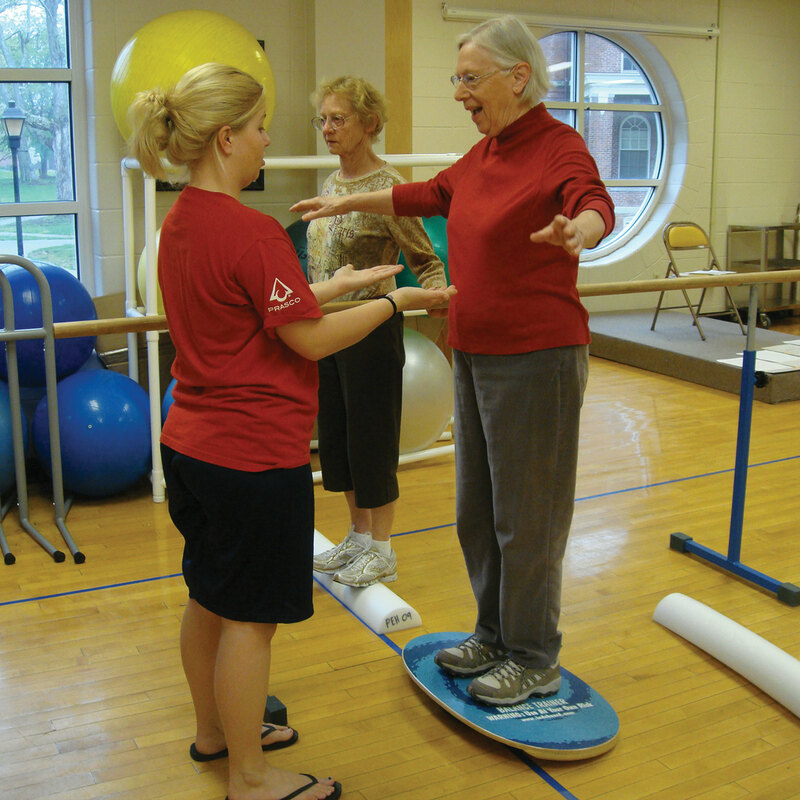 Group fitness class uses the Indo Board and IndoFlo Cushion. President and Founder of Indo Board Balance Trainer, Hunter Joslin, teaches a fitness class with Indo Board Master Trainer Kevin Hubble at Fitness First, Bournemouth Dorsette, UK. Three months after hip resurfacing surgery, Indo Board President Hunter Joslin returns to Dr. Helmy’s office for a check up. He is now allowed to sit buddha style. Hunter is progressing so well that he makes Dr. Helmy’s day! Go Hunter! 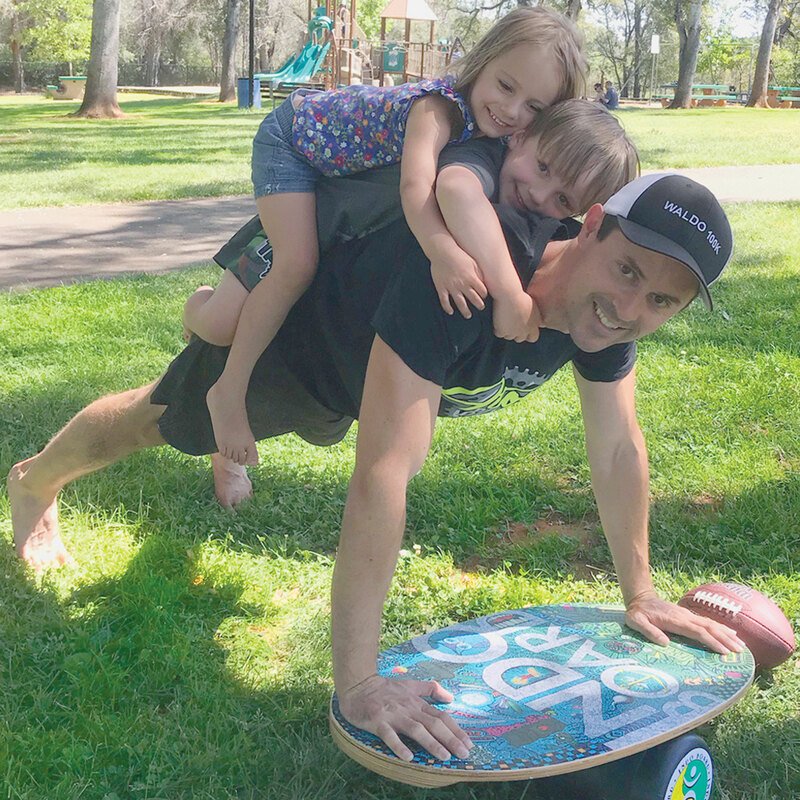 Hunter is a surfer, skater, snowboarder, wakeboarder, Indo Board Master and all around extreme athlete who had too many skateboard falls during the 1970’s Dogtown and Z-Boys era. The skateboard falls left him with osteoarthritis of his right hip. Follow Hunter as he video blogs his way beginning with pre-op jitters and back to competitive form.